Durable and exceptionally warm, the Photon X is your definitive Scottish winter belay jacket. Ready to take on everything from sub-zero temperatures to bitter, battering winds our Photon X provides shelter in the harshest conditions. Shrugging off rain and snow, the Pertex Endurance outer protects you from the elements while the zoned PrimaLoft Gold Insulation Active inner eliminates any cold spots even when wet. 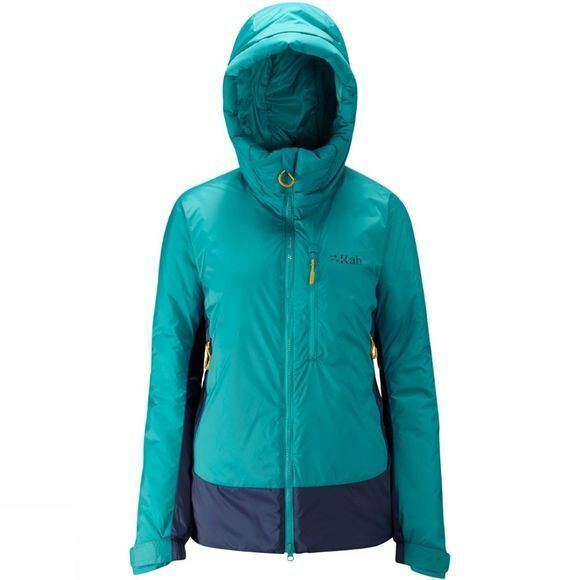 With two large hand warmer pockets, a helmet-compatible hood that can be adjusted with one hand and zips that can be opened easily with large mitts, there is no better jacket for a baltic Scottish belay.